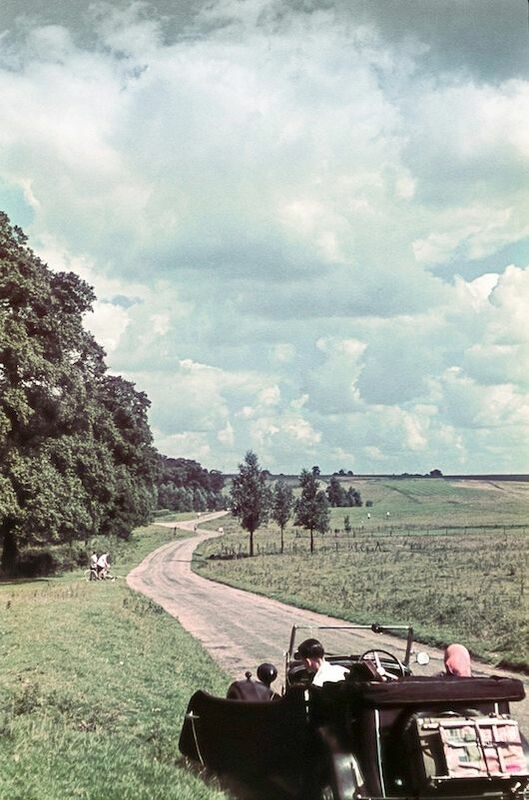 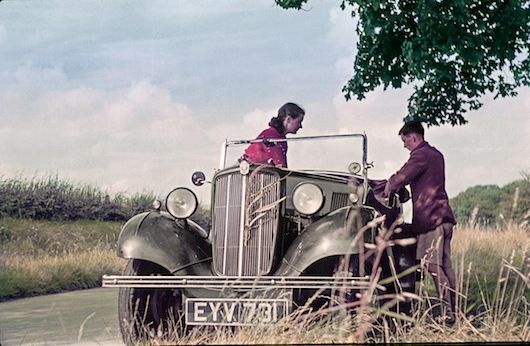 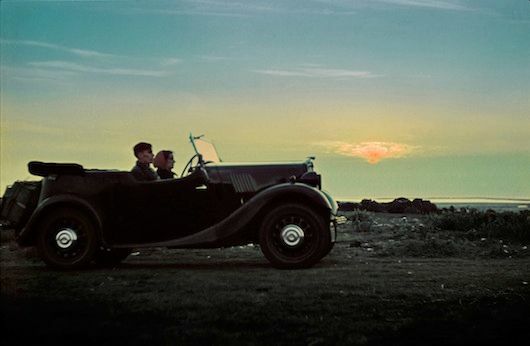 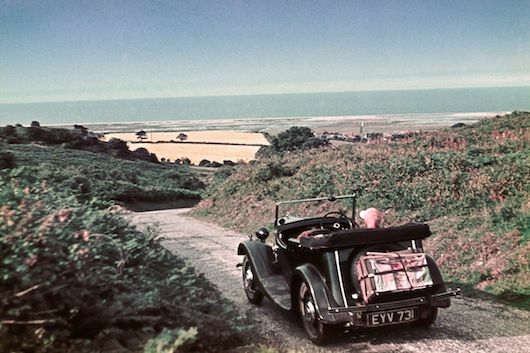 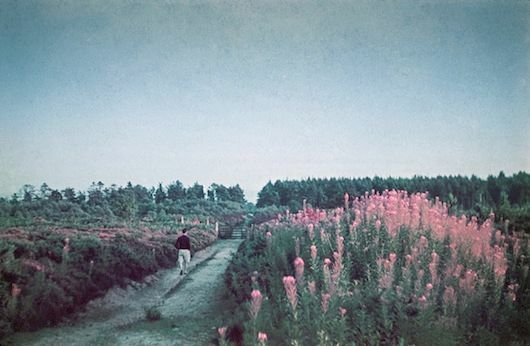 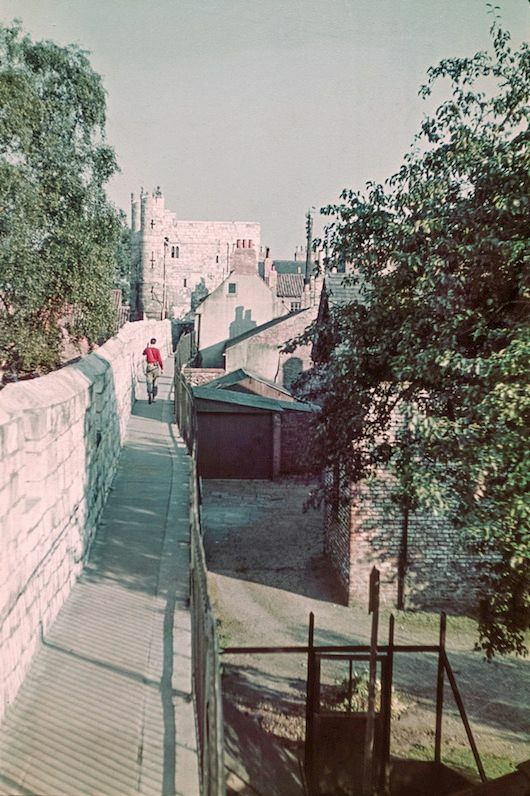 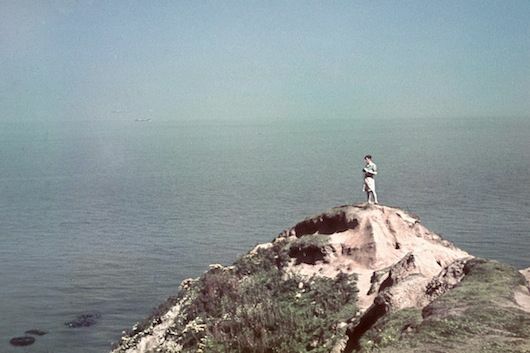 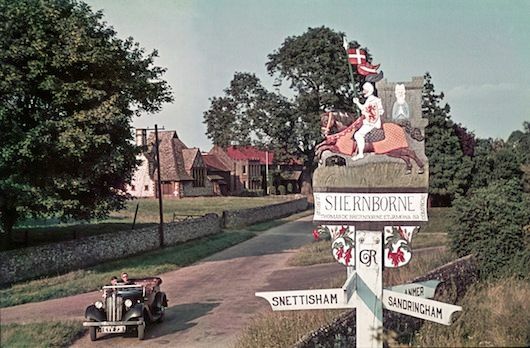 In 1939 Margaret and Denys Gardiner got married and embarked on a road trip honeymoon through the English countryside, documented by a second cousin on 35mm Agfacolor film. 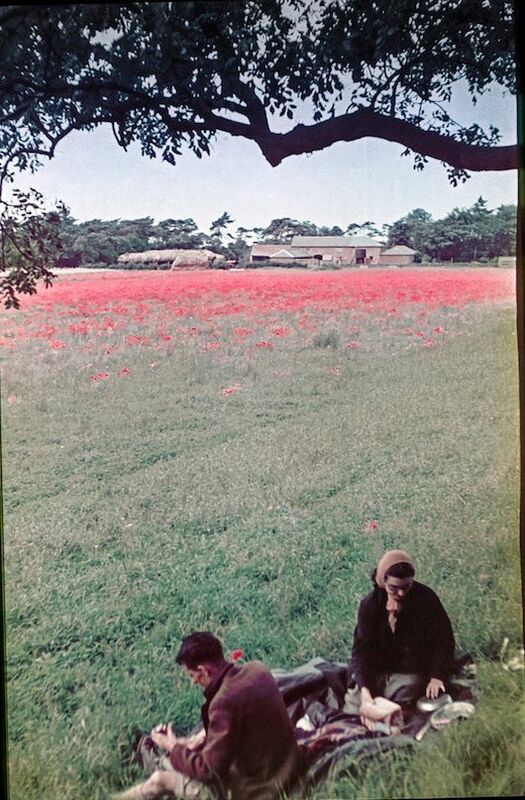 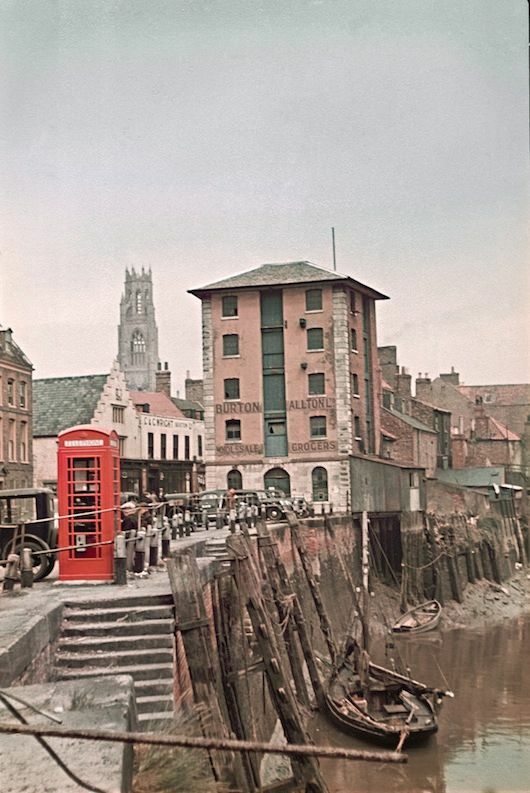 The pictures were recently discovered by a grandson and the stunning photos have been shared on the Huffington Post. 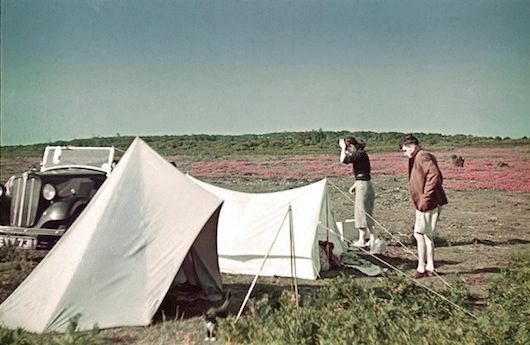 It's a beautiful series showing a relaxed honeymoon of camping and scenic routes, but it has addition poignancy for the time--in 1939 England was on the brink of World War II and the photos act like a time capsule of a quiet country before the chaos of war. 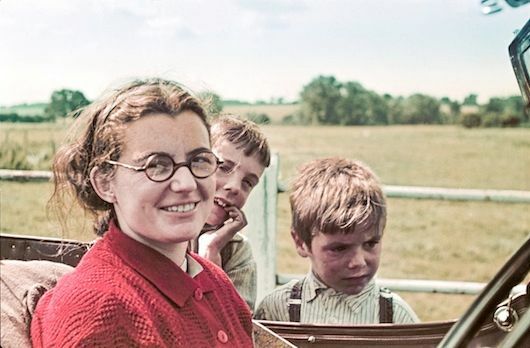 More pictures and details of their story can be found here.